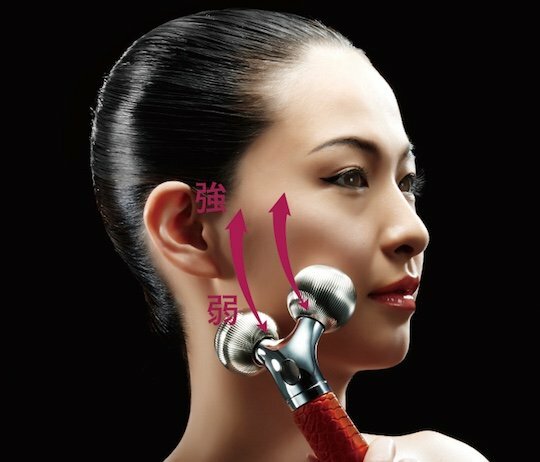 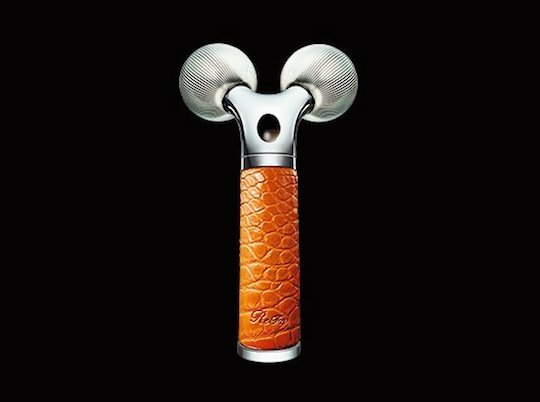 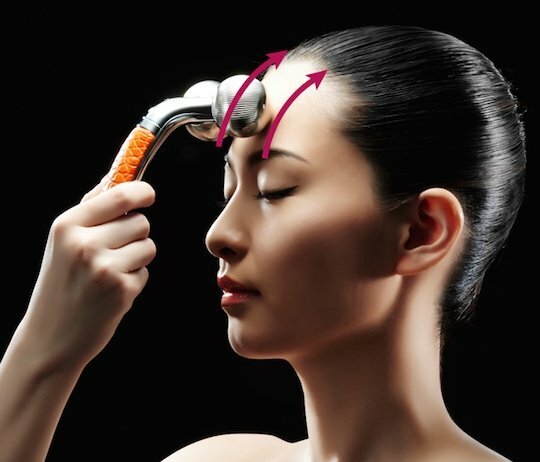 This is the pinnacle of high-end beauty devices: the ReFa Luxe Luxury Skin Massager by MTG is a truly exquisite way to care for and rejuvenate your skin. 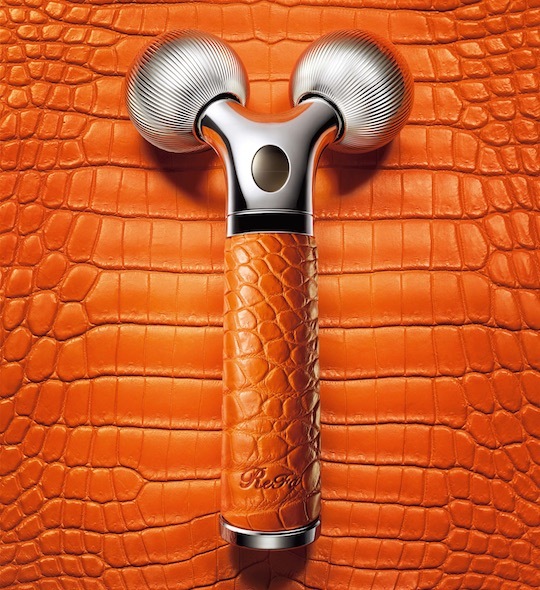 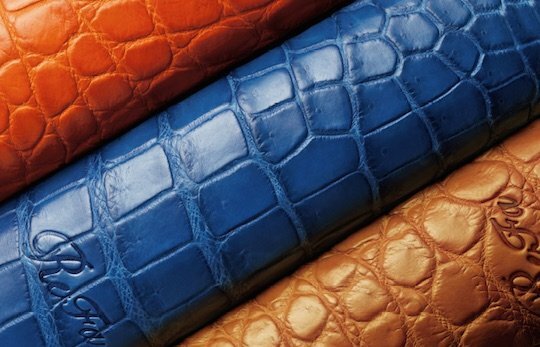 There are three attractive colors of handles, each wrapped in crocodile leather for superb grip and aesthetic quality. 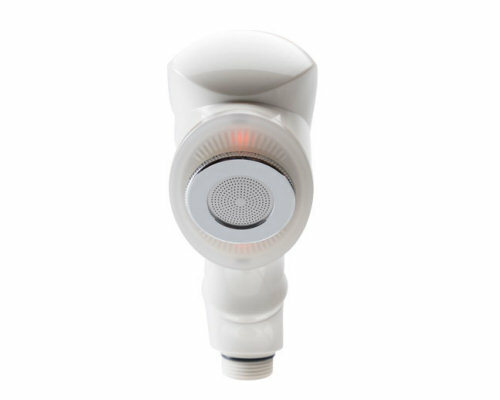 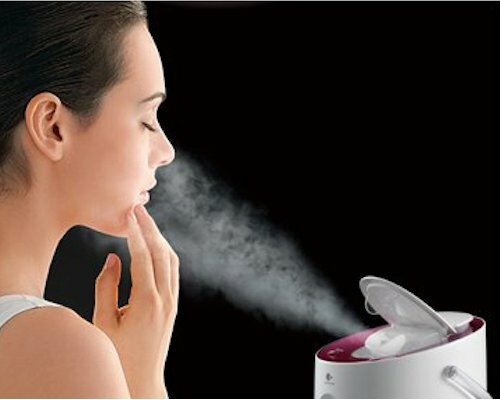 The platinum-coated massager intuitively shifts between strong and weak strengths of microcurrents as you push or pull its dual rollers over your arms, legs, face, and more. 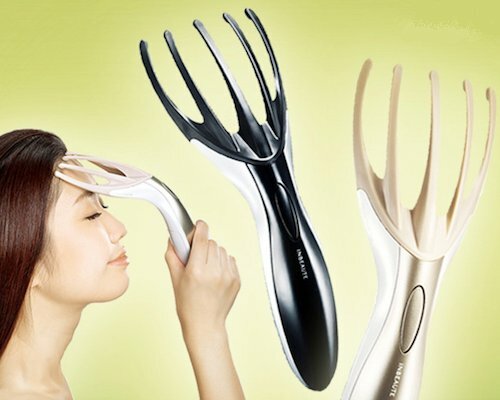 For face, arms, legs, etc.